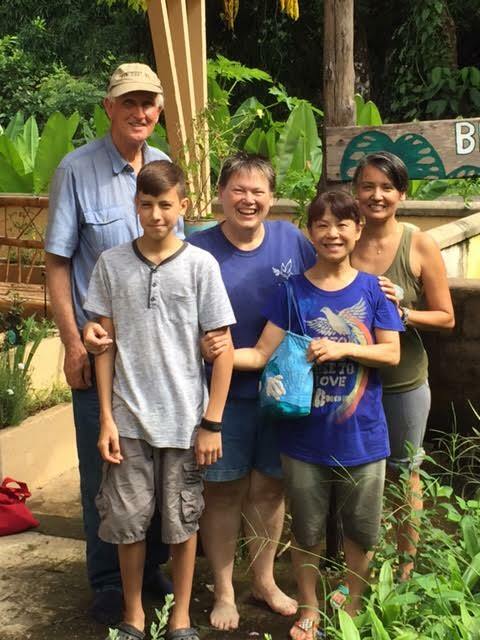 Veronica Sheehan is the Director of the Sustainability Demonstration Center in Guacimal, Costa Rica. She has a M.S. in Zoology, as well as a M.A. in Social Work from Southern Illinois University. 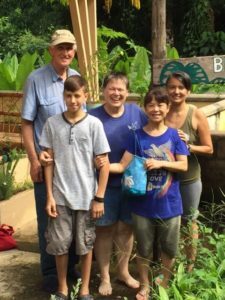 She has operated this center since 2008 with her husband and brilliant son, and the purpose of the center has been to provide a model of sustainability for a healthy planet. She will be talking about environmental issues as well as what it has been like to live in a country like Costa Rica which abolished it’s military in 1948, and now uses the money to provide one of the highest standard of livings in Latin America.